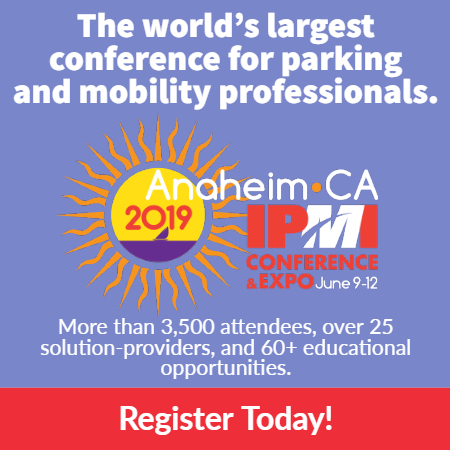 I am proud that this article helped lead to a panel presentation by a terrific group of mental health and parking professionals at the 2016 IPI Conference, a highly attended IPI webinar, and the IPI white paper, “Suicide in Parking Facilities: Prevention, Response and Recovery” that is free to download from IPI’s online resource center and provides a model for best practices in informing our industry in regards to dealing with this difficult topic. Close to 50 percent of college-age students have considered suicide. Close to 30 percent of people whose suicide attempts from garages were stopped say parking professionals were the ones who intervened. 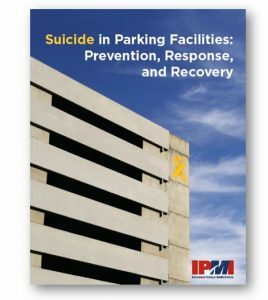 Fifty-one percent of parking organizations have experienced a suicide attempt. It has been about a year and a half since this program was presented by IPI. Let’s not lose sight of the issue. We should be proactive in our approach and continue to save lives. Larry Cohen, CAPP, is executive director of the Lancaster (Pa.) Parking Authority.